We provide the goods and services that support the Brigade of Midshipmen in the official performance of their duties. Be prepared, plan ahead and make the most of your visit to the U.S. Naval Academy, Annapolis, MD. Show your Navy spirit. From apparel to collectibles… shop online or in one of our stores on the Naval Academy grounds. For casual and fine dining or your special event, find out more about our restaurants and catering services. Enjoy group fitness classes, tennis and ice skating at the U.S. Naval Academy’s first class Brigade Sports Complex facility. 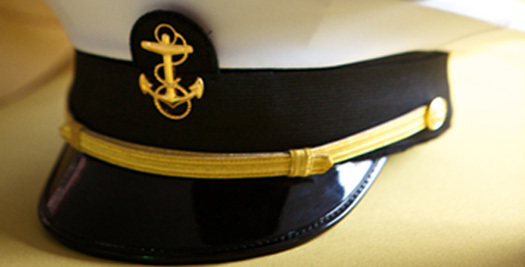 Uniforms, shoes, laundry…check out all the services offered by NABSD to support our Midshipmen. The Naval Academy Business Services Division (NABSD) provides the goods and services required by the Brigade of Midshipmen in the official performance of their duties. 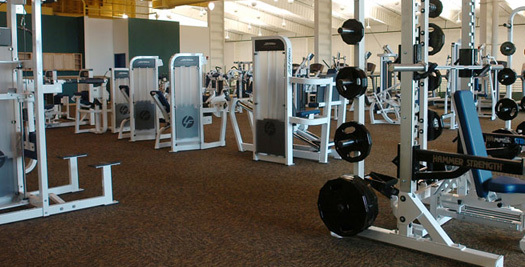 From shopping and dining to recreation and fitness, the NABSD operates Academy facilities for authorized patrons, guests and visitors. 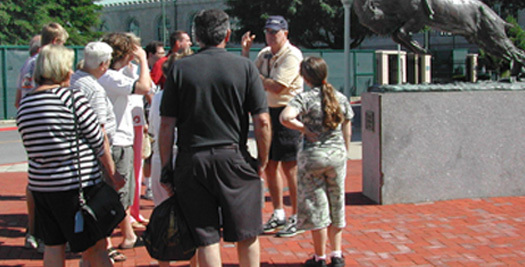 If you are planning to visit Annapolis, the Visitor Center is the perfect place to start and offers a variety of Naval Academy Yard tours for individuals, families and groups. If you are interested in attending the Naval Academy or want to learn more about its history and mission, the United States Naval Academy web site is a great place to start. 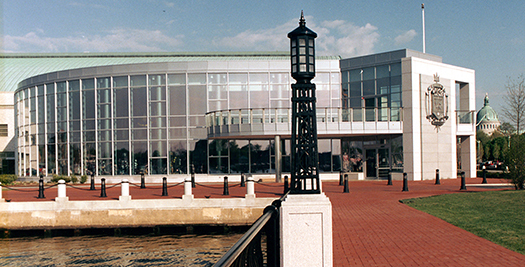 Stop by the USNA Gift Shop and pick up souvenirs and gifts and have lunch at the Drydock Restaurant in Dahlgren Hall. If you are not planning to visit the Academy, shop at NavyOnline, the Official Online Store for the U.S. Naval Academy. Browse our website to find out more about all of the services offered by the Naval Academy Business Services Division. Please contact us for more information or to provide your feedback. Please support NABSD through our Approved Business Partners. Plan your visit online. Check out the tours offered through the Visitors Center. Group fitness classes, ice skating and so much more. Check out what is offered at the BSC. From books to watches and apparel — shop the Midstore, the Gift Shop, or Navy Online. Membership has its privileges. 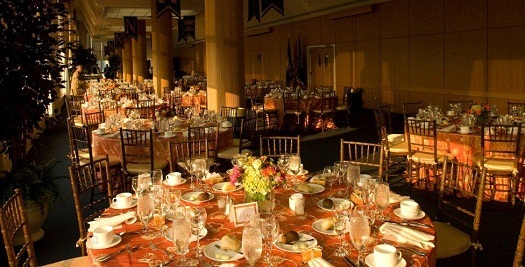 Check out what Naval Academy Club Membership has to offer you.